Looks great! Alexander sure is getting these models done quickly. Models is good, but where is mag release? Will that even be visible in first person? Yes. 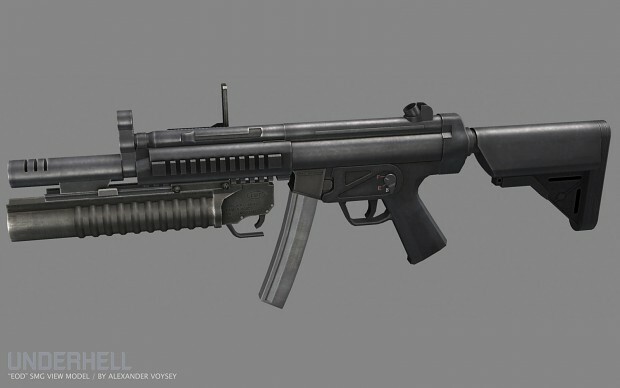 I have an Airsoft MP5 replica and I can most certainly see it on mine. Your modeler is fantastic. I see good things coming! I would like to see some side by side comparisons of these beauties with the old models. Are you gonna make characters texture better? Now get animatorez for it! The stock is from a M4.